I am fast becoming a big Dennis Lehane fan. I read Shutter Island and loved it. I recently reviewed Live By Night and loved it. 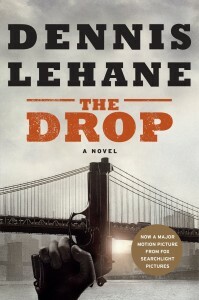 Even more recently, I devoured The Drop in one bite (on a flight between Cleveland and New York/JFK) and loved it. That’s a pretty good track record! Bob is a loner, a bit of a social misfit, a man with secrets that come between him and the world — and Bob is desperately lonely. When he finds a battered puppy stuffed in a garbage can, he seems to have finally found a friend – not only the puppy, but a woman he meets nearby who encourages him to take in the dog. It would not be wise to step between the man and his new friends. That’s only part of the story. Bob works for his Cousin Marv at the bar everyone thinks Marv owns, but is really a front for the Chechen mob. Cousin Marv used to be somebody, be a tough guy, but in the end, he wasn’t tough enough. The Chechens treat him like an errand boy and it galls him, maybe enough to do something stupid. I think everyone reading The Drop sees the end coming. Cousin Marv’s bar is going to be “the drop” on one of the biggest nights of the year and that makes them a target. We all know that something bad is going to happen – the question is who will it happen to and how will they react. You can’t help but root for Bob, I think, and his poor puppy and his friend, Nadia. You want things to work out for them and there are so many ways this could all go wrong. 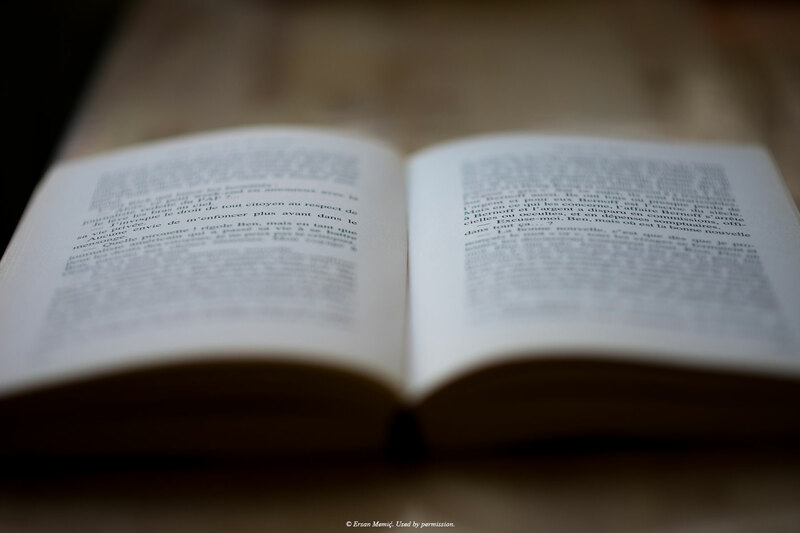 I kept expecting one more twist, one more complication, and that’s the tension that kept me turning pages, rushing towards the end. I am looking forward to seeing the movie, although I had a hard time imagining Tom Hardy as a misfit loner…until I saw the stills from the movie. You can see it in the hunch of his shoulders and the set of his mouth. It’s going to be interesting to watch. In the meantime, I strongly recommend the book. 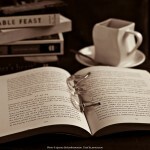 It’s a quick read and very enjoyable. It looks like I’ll be working my way through Lehane’s back catalog, while I wait for the next novel. 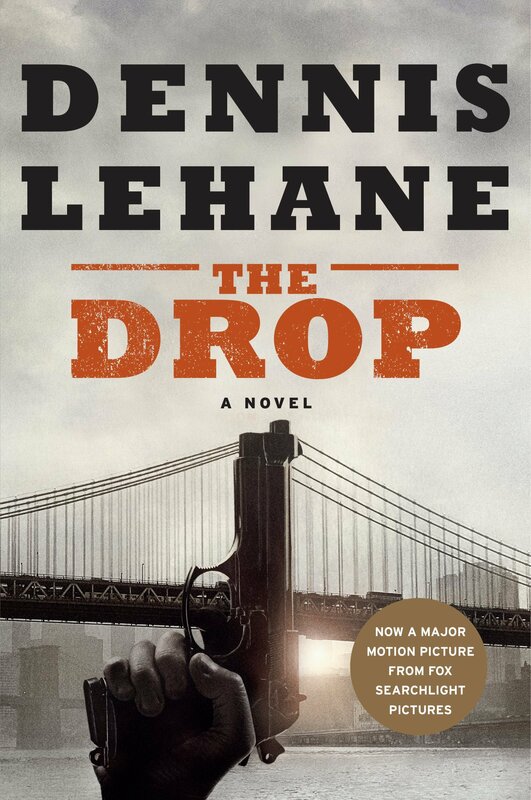 My copy of The Drop was an advanced reader copy, provided free of charge. I’ve only read Mystic River but I loved it so I’m looking forward to this book.